Mystery Fanfare: Deen Kogan: R.I.P. Deen Kogan, mystery fan and conference organizer, theatre maven, and dog lover, passed away at the age of 87. I knew Deen for over 40 years--starting way back from when I lived in Philadelphia. 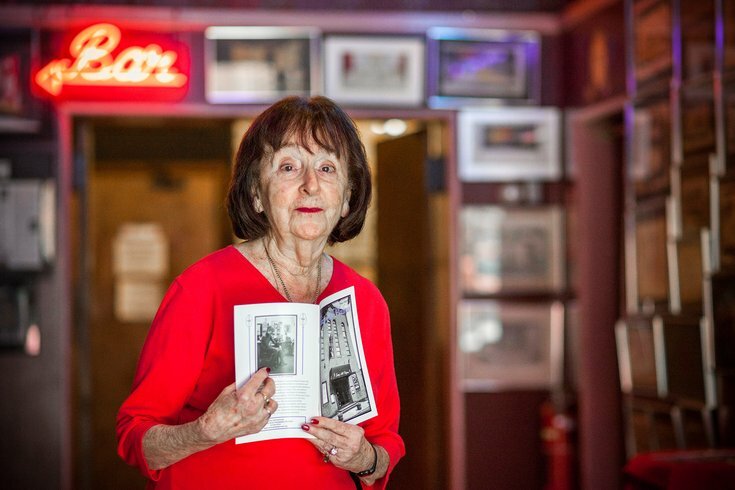 She and her husband Jay Kogan founded Society Hill Playhouse, a staple of Philadelphia theatre for over 60 years. The theatre's mission was to serve the community, and over the years it did just that with the first integrated cast in Philadelphia in the 60s, a summer theatre 'camp' for kids, and free tickets to Philadelphia high school classes. She was a theatre legend. 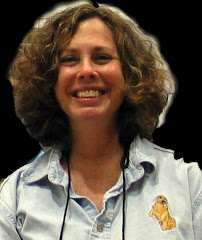 In terms of mystery, Deen Kogan put on several mystery conventions, including Bouchercon in Philadelphia in 1998 and in Las Vegas in 2003 and stepped in to co-chair the Chicago Bcon in 2005 when Hal Rice passed away. I was just talking about that one at LCC last week. She also put on a Mid-Atlantic Mystery convention in Philadelphia for several years. More recently she was active in the organizing of NoirCon, also held in Philadelphia. She served for many years as a reader for the International Association of Crime Writers Hammett Awards. Deen loved Dobermans, and we talked about dogs, mysteries, theatre, and Philadelphia. She was a force in our community! There are no ceremonies or memorial planned, but donations can be made to The Philadelphia Foundation, Dean & Jay Kogan Fund.